Ty has been the Lead Pastor of FBC since its beginning in 2003. He was on staff at Olathe Bible Church from 1996 until the time they asked him to begin the church plant in Gardner. Ty holds a Bachelor’s degree from Abilene Christian University in Abilene, TX and a Master’s degree from Drake University in Des Moines, IA. He has been in full-time local church ministry since 1982 as a youth pastor, young adult pastor, and missions pastor until now as lead pastor. Along with his late wife, Lisa, Ty and 100 other mission-minded folks from OBC followed God’s lead to begin a church in the Gardner community and have watched with amazement the call of God on this church and his grace to fulfill that call. Not long ago Ty was blessed by God and met Wendy (a widow herself) and her two sons, Cole and Logan. Ty and Wendy were married in the spring of 2012 and now together enjoy one big and growing family with Matthew and his wife, Andrea, Rebecca and her husband, Nathan and their son Lucas. Ty enjoys golf and CrossFit. Eric is a graduate of Baptist Bible College in Clarks Summit, PA. He holds a B.S. degree in Bible, with special emphasis as a Christian Education Pastor. Eric also has completed programs at Word of Life Bible Institute and the New Life School of Worship. He and his wife Abby became part of the family here at FBC in 2011 when Eric accepted the call to be the Worship Pastor. His desire is to help believers respond with all that they are to who God is, what he says, and what he does. Eric also enjoys playing sports, being outdoors with his family, and cheering on THE Ohio State Buckeyes. He and Abby have three children; Libby, Jackson & Hayden. Matt joined the staff of FBC in January 2014. He has been married to his beautiful wife Marissa since 2008 and they have a son, Acey, and a daughter, Mayah. Matt graduated from New Mexico State University in 2009 with a Bachelors of Science degree in Family and Child Science. He also has a Certificate of Worship from New Life School of Worship in Colorado Springs Colorado. Matt became a believer in Jesus Christ when he was 9 years old after a near death accident. Matt likes to laugh and have a good time. He also loves music, backpacking, playing with his kids and his new found interest in filmmaking. Matt desires to see hearts come alive through a relationship with Jesus because that’s what happened to him! Zach has been on staff at FBC since September 2018. He has been married to his wife Jenna since 2009, and they have 2 daughters, Brielle and Nora. Zach and Jenna grew up in Ames, IA, where Zach graduated from Iowa State University with a B.A. degree in vocal music and a minor in Religious Studies. 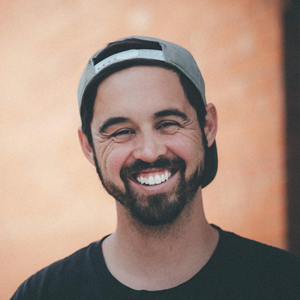 Through multiple internships with worship pastors, Zach developed a deep passion for facilitating worship services with God’s people and declaring and celebrating God’s truth through word and song. 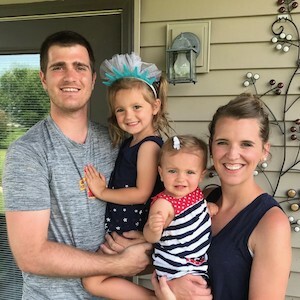 Before moving to Gardner, Zach and Jenna lived in Denison, IA for five and a half years as Zach worked as an Associate Pastor, mostly working with the worship ministry there. Other passions include philosophy, apologetics, sports, and the occasional video game. He also vows that he can beat Damon at ping pong. Damon is a 1996 graduate of Calvary Bible College, with a B.S. in Youth Ministry. While obtaining his youth ministry degree he also minored in Bible and Cross Cultural Missions. He has been married to June since 1995, whom he met while attending Calvary, and has 5 dear children. Being something of a geek, Damon also has multiple Microsoft and computer industry certifications, though he swears he hates computers. 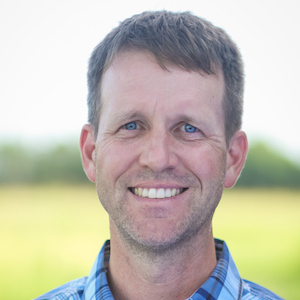 Apart from his passion for leading teens into a deeper, stronger faith in Christ, Damon enjoys cycling, fly fishing and just hanging out with good people. And though he isn’t great at any one thing, Damon vows that he can beat you, the reader, at ping pong. 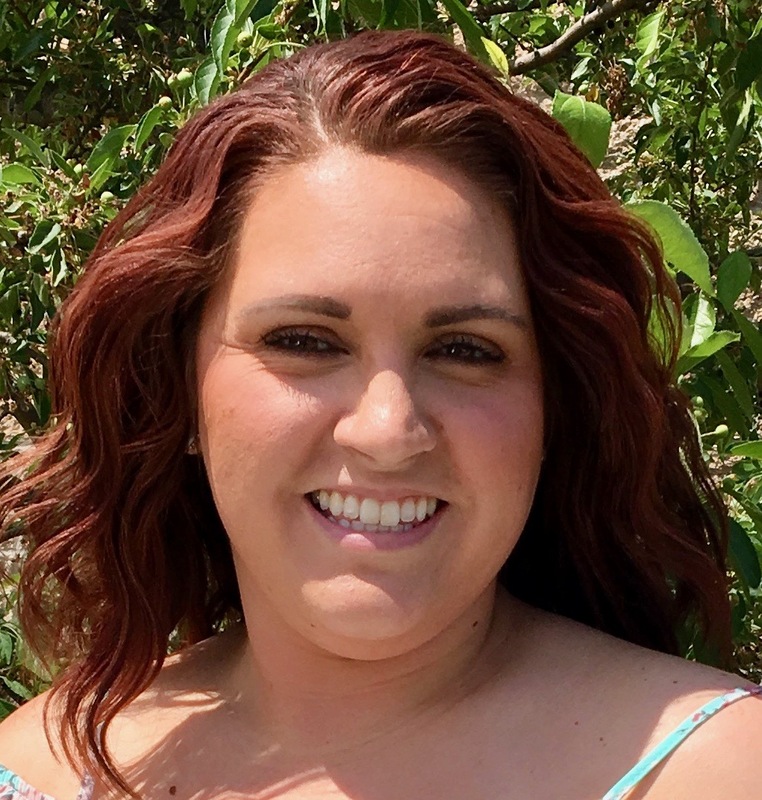 Staci is married to Josh and together they have four children. She attended Kansas State University and has an elementary education degree. She has enjoyed being around children for as long as she can remember. She remembers declaring her profession to be a teacher when she was in elementary school. She uses her degree by teaching her children as well as in having leadership roles in other ministries that involves children. 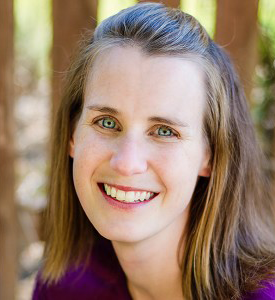 She has a passion for others and sharing God’s love with people and children of all ages. She enjoys doing activities outdoors, spending time with her family and friends. In her free time, she likes try out new creative projects, relaxing and family time. She is happy to be a part of the children’s ministry at FBC and is thankful for all those that invest in lives of the children and the future of our church. Hi, my name is Madison Smith! My husband Patrick and I have been married since 2010, and have two wonderful children together. We are a baseball (#foreverroyal) and football (#chiefskingdom) loving family! I studied Early Childhood at Johnson County Community College and have been serving in childcare since 2005. In addition to being the Preschool Director at FBC, I am also a lead Pre-Kindergarten teacher at Little Wonders Christian Daycare and Preschool. I definitely feel that working with children and partnering with parents in training up children in the way they should go (Proverbs 22:6) is what God has called me to do, and I couldn’t imagine anything else that’s more rewarding than watching children grow in Christ.